As I organize Masons book shelf looking for the perfect books to read to his baby brother, I came across one of his favourite books we use to always read together. A book that I don’t even need to open because I know the words by heart and so did he. He loved this book and after we read it I would always tell him “don’t worry, you will always find your Momma no matter what. I will never leave you’’.How true this would end up being. The book is title ‘Are you my Mother?”, which I couldn’t help to but feel such heartache as mothers day approaches. This will be my first Mothers Day in 5 years that I will not wake up to his little footsteps coming up the stairs to my room to give me a great big hug & kiss. Instead it will be silent, no little little feet running up to me, no kisses& no hugs , no little giggles, no little hand crafted gift he would be so proud to give me. Nothing but silence & heartache. Bereaved. What an ugly word. A word, that really, should not be allowed. A word that means so much to me but so little to others. This word doesn’t make me less of a Mom, it makes me a hell of a Mom just like all the other that had no choice but to join this horrible club. If you look closely, this technically isn’t a word to describe the loss of a child, because there are truly no words to be given to such a horrific thing. Yes my child is always with me spiritually and in my heart, but honestly that means nothing to me, I would rather have him next to me physically, playing with him & watching him grow. 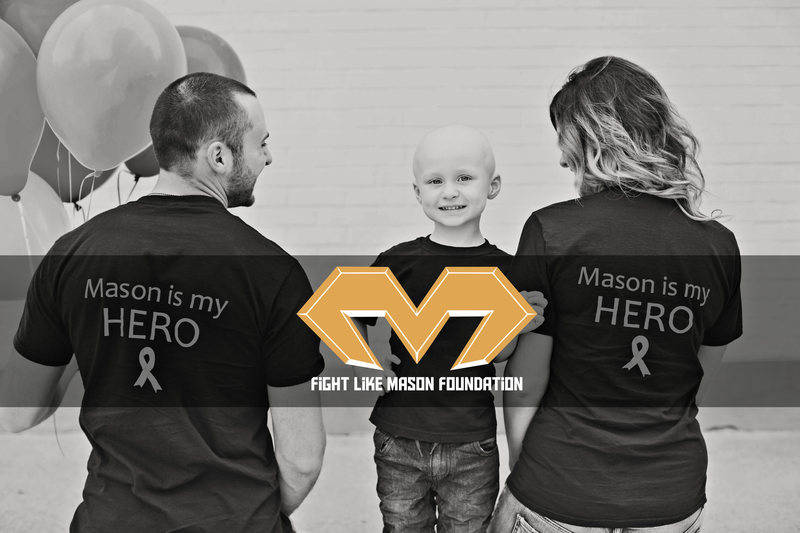 Mason lost an average of 71 years of his life. He lost his friends, his wife, his children and his grandchildren,& a lifetime of memories. I lost so much by losing one little boy. However I also gained so much. He taught me how to live, how to love, and how to never give up. He taught me what it meant to be a mom, to be brave, strong, to be patient and to love someone with every fibre of your being. Most importantly he taught me that one little boy could truly change the world. Yes I will always be a mom, that tittle doesn’t get taken from me because you can no longer see my son walking next to me. I may post a thousand pictures of him, I may relive so many memories over and over again. You may think this may be annoying, and you feel as though I should “get over it” but guess what… that will never happen. I will never not speak about my beautiful perfect boy, or not say his name. I will never not mention him because it makes others uncomfortable. To lose a child, to have them take their last breath in your arms is something you can never get over or throw away. When I close my eyes, that night replays in my head over and over and over again. It’s something that no parent should have to do. To carry his little 30lb skin and bones body out to a van, to never bring him back in the house. Does that not make me a mom? Mothers day for me will be spent at a gravesite, sitting on blankets with photo albums, books, and lots of tears, with my 36week pregnant belly, my husband and my Mase. Tomorrow we will be a family together in one spot, and thats all I could ever hope for. I may have lost you for now Mason but I promise one day I will find you and never let you go again. I understand a bit of how you are feeling. My first Mother’s Day after losing my son was also his birthday. My husband and I lost my son and my step-daughter (his daughter) in a car accident in 2013. Us bereaved mothers (Angel Mom’s) have Bereaved Mother’s Day. It is the first Sunday in May. It makes me angry, not feel special that we have our own day. My thoughts are with you. Sending lots of love. Your words are very powerful and full of meaning. Mason is one lucky boy to have such a loving driven mom like you. I to have lost a son and feel your pain every single day. Nothing anyone does or says can ever change the pain you feel. But I do believe that they are with us and we will be with them again. Please keep writing g and telling the story of a beautiful life taken to soon. Love and hugs to you all. you are one hell of a mom. to been what you have been through and to still carry on his fight every single day is amazing . my hubby and i were just talking about how incredible it is that your doing what your doing. you were and always will be a mother. one hell of a mother. one strong brave and selfless mother. happy mothers day to one of the strongest mothers out there. I learned of Mason posthumously. I came across his legacy accidentally on instagram of all places. I quickly became enamoured with his fight and the tenacity of one very beautiful, strong Mama. What you have done for your little boy is beyond immeasurable. I salute you!!! You’re an amazing young woman, with a heart of pure gold! I never become tired of hearing your sentiments, reading your post on both Facebook & instagram. Actually, I look for them. Strange to say but I feel I have become part of Mason’s legacy. His short little life has inspired me, made be break down in tears, but most of all it made me realize the beauty of life, and the love and strength of one very beautiful little boy. So, Mama, even though you should have never had to experience this horrific thing happening to you, you will be forever Mason’s mama doing what you do best for him. Making him known to people like me. He is always in my thoughts, as are you and your family. I wear his gear proudly and wouldn’t have it any other way.